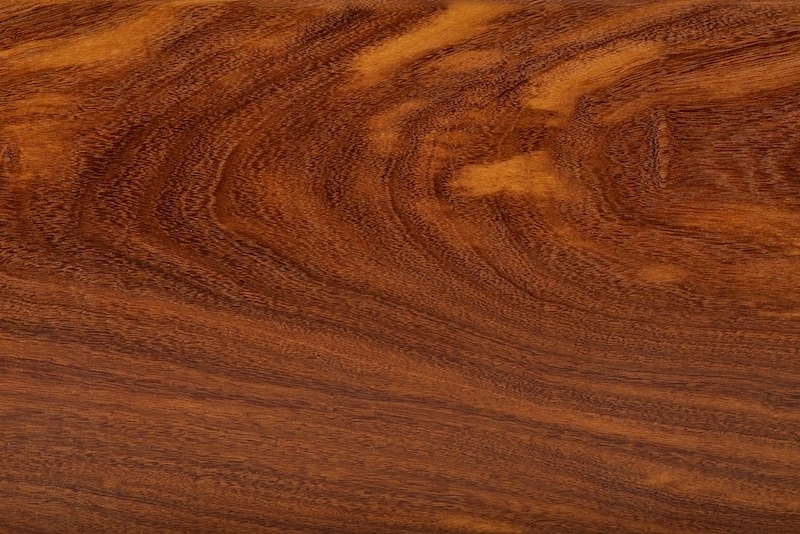 Every hardwood floor has its own unique look, because every wood has its own grain. Hardwood is durable and is considered an investment — hardwood floors literally last for decades or generations. Hardwood flooring adds to the value of both new and resale homes. In one national Canadian survey, 90% of real estate agents said homes with wood floors sell faster and for more money. Hardwood flooring is health- and environment- friendly. Uniclic floating hardwood floors can be installed by homeowners, without the need for onsite professional installation and finishing. They can be installed over imperfect subfloors, including existing hardwood. Engineered floating hardwood floors look like solid-wood floors once they are installed. They offer more stability than traditional strip hardwood because they are engineered to accommodate fluctuations in temperature and humidity that can affect traditional 3/4″ hardwood. Engineered wood floors are different from laminate floors. Engineered wood floors are constructed of a hardwood veneer adhered to a core such as High-Density Fibreboard and a wood veneer backing. 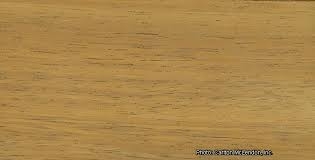 Laminate floors contain no actual hardwood surface area. Wood flooring was first recognized as a design/décor element in 1683, when it was used in the Palace of Versailles. Only the wealthiest people could afford solid-plank floors because they were handcrafted and very expensive. In the 1700s and 1800s solid planks for floors were massive – 7/8″ thick, at least 8’ long and 2-1/2″ or 3-1/4″ wide. Some planks were 16’ long. They had to be massive because subfloors were not used and plank ends had to be nailed to joists. Planks were often as wide as they needed to be e.g. 3″, 4″ or 8″; there were no standard dimensions. The tongue and groove was planed by hand. Modern, machine-made, tongue-and-groove hardwood flooring came into being in 1885 with the invention of the side matcher. This was the beginning of strip hardwood flooring. Plank ends had to be nailed directly to floor joists until 1898, when the end matcher was invented. As cities grew in the late 1800s and early 1900s, and more and more homes were built, hardwood became increasingly popular. By the Roaring ’20s, in the post-World War One boom, America was prospering and bungalows with Oak floors were common because everyone could afford one. The invention of the electric sander in the mid-1920s meant that hardwood floors could be levelled and sanded more efficiently and with better quality. Previously, floors were scraped manually by dragging scraper blades across the floor. The hardwood flooring industry took a tumble in the Great Depression of the 1930s. People didn’t have money, fewer homes were being built, banks weren’t lending money and people were generally “cocooning” with what they had and just trying to get by. The hardwood industry took off again with the start of World War Two because huge war-time factories were being built with hardwood floors. The 1940s hardwood boom erupted at the end of World War Two, with a post-war building boom. Homebuilders couldn’t build houses fast enough to keep up with the numbers of veterans returning home to start families and needing houses. In the 1940s, hardwood was still very labour-intensive. It required professional installation, sanding, and two coats of shellac and wax (used until the 1950s, when changed to lacquer and polyurethane). Hardwood floors also had to be waxed on a weekly basis. The demand for more houses (and more floors) faster led to the mid-1940s development of the first engineered wood floors, including parquet and herringbone. Parquet and herringbone proved poor on both esthetics and durability because of the thinness of the wood. The 1950s: The final “golden age” of hardwood flooring. Hardwood was still a necessity, laid over 1″ x 6″ subflooring. There was still a housing boom across North America, as subdivisions sprang up everywhere. One billion feet of hardwood was being sold per year in the United States. The building boom reached its peak in the U.S. in 1955. The late 1950s and early 1960s also saw the introduction of plywood subflooring, and a shift towards the use of concrete-slab foundation construction. Hardwood couldn’t be installed on concrete because of moisture; and other kinds of flooring could more easily and quickly be installed over the new plywood subfloors. Once plywood and concrete subfloors were introduced hardwood no longer became a necessity. A combination of changing lifestyles, changing housing construction methods, high maintenance for hardwood, cheaper alternatives and too much job-site time for hardwood installation and finishing all contributed to the crash of the wood flooring industry in the mid-1960s. In 1966, the U.S. Federal Housing Authority approved carpeting as part of a 30-year mortgage. Both homeowners and homebuilders turned away from expensive, labour-intensive hardwood in favour of cheaper, easier and faster-to-install carpet. This was a major factor in the decline of the hardwood flooring industry until the mid-1980s. The industry bottomed out in the 1982 recession, when only 75 million board feet was shipped. There was renewed awareness about hardwood in the mid-1980s that helped the industry rebound. By the 1980s, wood flooring manufacturers introduced good new prefinished hardwood flooring, there were new and more stains and finishes available than before, the advent of water-based urethanes made finishing easier, and consumers had more options to choose from than ever before. These include traditional hardwood, prefinished, engineered hardwood; solid floors, floating floors, nail-down and glue-down hardwood; North American hardwoods and exotic hardwoods from around the world. 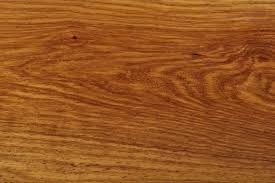 Characteristics - Heartwood pale brown with darker streaks. Figure speckled with large and irregular traces. Durability - Durable, restant to fungal and insect, termites and Teredo (shipworm). Heartwood resistant to impregnation. Characteristics - Heartwood brown, very dark - sometimes nearly black. Irregular darker stripes in longitudinal arrangement are present, often forming a wavy figure. Grain interlocked and texture fine. Durability - Timber extremely resistant to fungal and insect attack. Characteristics - Heartwood reddish - brown with pale golden - brown zones. Figure streaked and uniform often stippled. Durability - Resistant to fungal and insect attack. 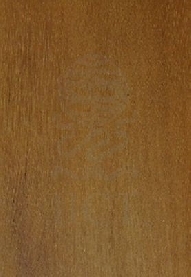 Characteristics - Heartwood brown with bands of white tissue. Interlocked grain and an uneven medium to coarse texture. Durability - Very durable, resistant to funal and insect attack. 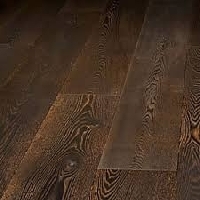 Characteristics - Hardwood pale brown with darker and grey-brown streaks. Grain irregular or interlocked and texture medium. Durability - Durable, very resistant to fungal and insect attack. 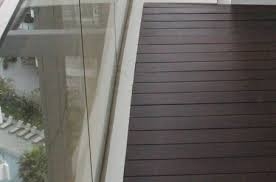 Characteristics - Heartwood variable in colour from pinkish-brown to dark brown depending on the sites, with a plain figure stripped or mottled. Texture uneven and coarse. Durability - Very durable. Dries well, resistant to insects, fungus and marine borers.